The end of the year means that we have a lot to be grateful for, the most obvious being life and good health. On the other hand, it also means that we can look forward to growing older next year. But that’s okay. Age is something more than a number (Get it? See what i did there? No? Sigh!!!). 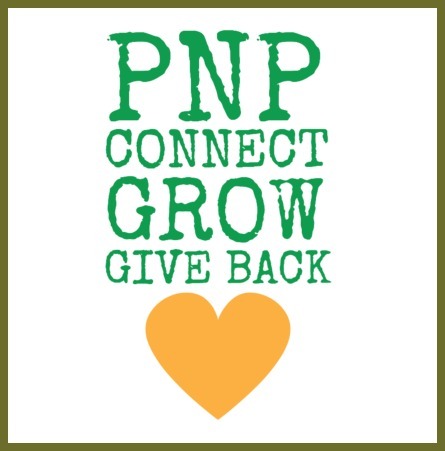 PNP is very thankful for being able to hangout with the most amazing people in the Philadelphia area all year long. This Mixer is for you folks.